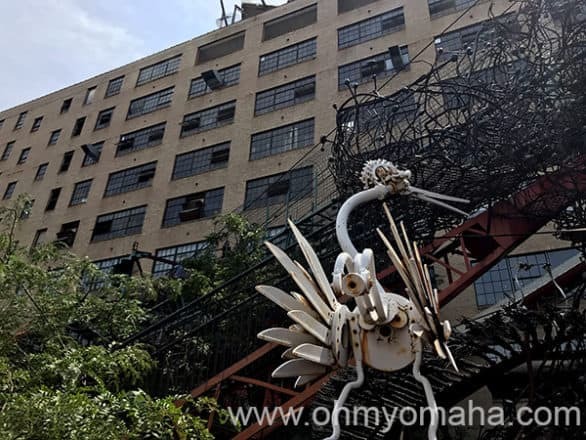 City Museum in St. Louis is a rare find. It’s an epic attraction for the entire family, and one I swear I’ll never grow tired of visiting. It’s fun, it’s crazy, it’s beautiful, and it looks a little dangerous. And I love it. We visited this summer during a whirlwind 24-hour visit to St. Louis. 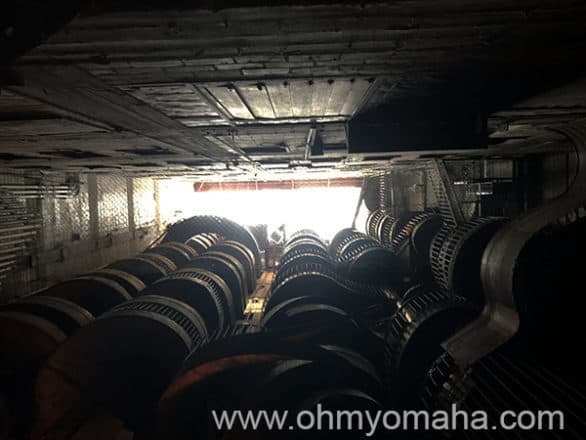 We packed a lot in, and if I could do it all over again, I’d allow more time for City Museum. Our visit was hosted by Explore St. Louis. The City Museum is not the place to dress fashionably. You’ll likely be crawling through some tight spaces, climbing up some metal ladders, and sliding down some pretty gnarly slides. Tennis shoes, pants, and a shirt that won’t have you flashing everybody is smart choice. And you’re going to get sweaty. You might not want to wear a shirt that’s going to tell the world just how big of a sweater you are. Time to slide at City Museum in St. Louis. People in the know bring knee pads (or you can buy them in the gift shop). If you think of it, bring those flashlights kids can wear on their head. There are some dark spaces there. 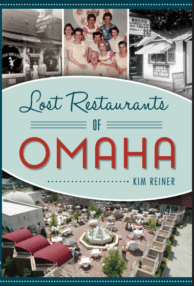 If you visit when the rooftop is open, splurge and spend the extra few dollars to see it. It’s a marvel, with a ferris wheel, the school bus, slides and more. It gets hot up there, so if you can manage it, go out there early in the morning rather than in the heat of the day. 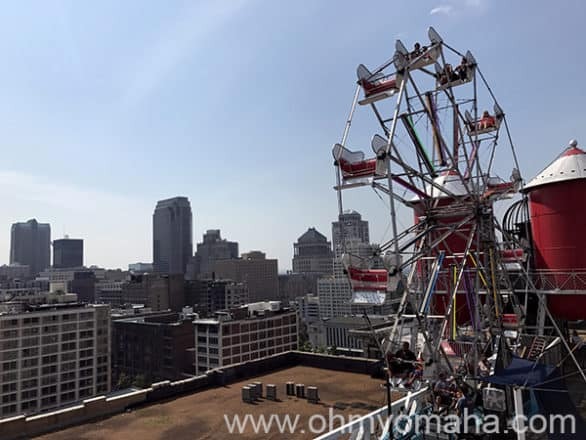 Check it out – a ferris wheel on the roof! And, don’t make the same mistake we did: Take the elevator. There’s a sign to use the stairs, that it might be faster…don’t do it. It’s a loooong way up. Unless you’re a regular stair racer, you’re going to be tired by the time you reach the roof. 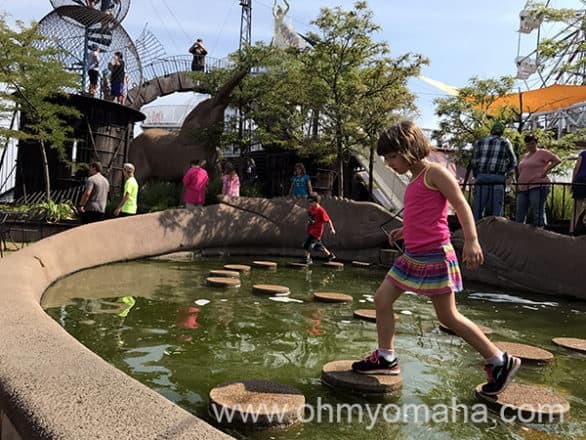 There are a few moments at City Museum when you wonder if you should’ve brought a change of clothes for a child. This water feature was one of them. If you visit with more than one child, aim to play man-to-man parenting defense. Our kids, ages 5 and 7, usually follow directions when I ask them to not leave an area without me or my husband. All rules go out the door when they set foot in the City Museum. True story: One kid headed for the huge ball pit while the other was still playing a story above us. Visiting the City Museum with more than one child begs for a man-to-man parenting defense. It’s like a wonderland and they hit the floor running. I follow one kid, Mr. Wonderful tracks the other. Or we attempt to. Good luck if you’re outnumbered by your kids. Have you ever tried crawling through the tunnels there? Oy. 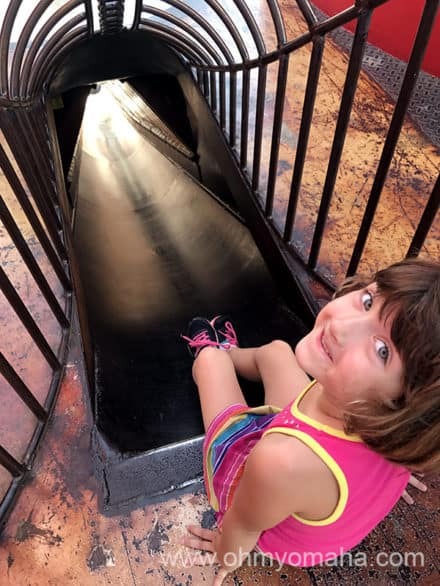 Try as you might, there’s a chance your child is going to outrun you in the City Museum. The building is quite cavernous. We picked out a meeting spot on the first floor, should we lose part of our group. We went with the information desk as the meeting spot. The City Museum in St. Louis. Make sure your kid knows your phone number. If not, I highly recommend these kid safety tats. We put them on the kids when we went to Disney World and they stayed on our entire vacation. 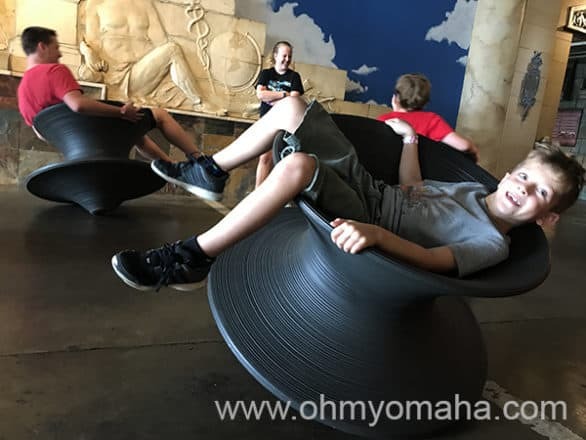 You don’t need to have kids to visit City Museum. If you are there with kids, don’t just watch. Get out there and have fun. Do the slides. Cram yourself into the tunnels. Sit on one of those spinning top thingys. Jump in the ball pit. Delight in the circus. It’s so much more fun. Adults and kids had fun playing on these over-sized tops. By the way, there’s a 10-story slide at City Museum. It sounds epic, but it’s my least favorite thing to do there. I just wasn’t able to slide well, so it was 10 stories of scooting. The view from the bottom of the legendary 10-story slide at City Museum. 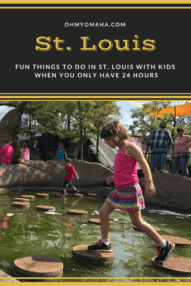 Want a St. Louis adventure for your family? Get more posts like this delivered straight to your inbox twice a month. 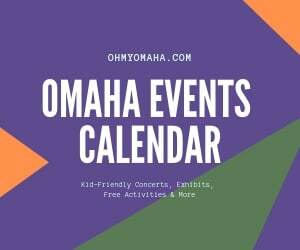 Subscribe to the FREE e-newsletter sharing giveaways, new posts and updates to travel posts like this one! Subscribe here. That looks like a fun time! 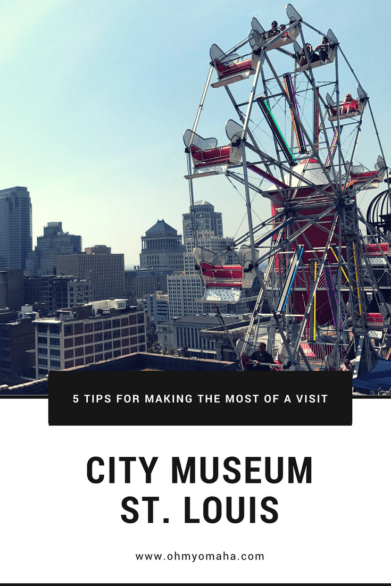 We went to St. Louis last year but passed on the City Museum because we thought our kids were too young to really enjoy it. I think we’ll have to plan on visiting though when the kids are a little older. It looks like a blast! Oh yes it was! I hope you make it back to St. Louis with your kids in another few years, because they would love City Museum. How cool! Definitely need to visit the Museum next time i’m in St Louis! Definitely! I tell everyone to go there when they say they’re headed to St. Louis.